Whilst I can be roped into many things, there are some where I am sensible enough to say a polite no thank you and one of these was the Kidderminster Killer Audax. The ride name says it all really, but the ride profile proved that this was not going to be an event for me. With 135 miles and over 11000ft of climbing I left Annie to it on this one, and most definitely feel that was for the best. Far too many killer hills in one ride for me, it’s not going to be called the Kidderminster Killer for no reason after all! I had asked Annie why she had wanted to do this ride. ‘I wanted a challenge, someone from my cycling club, Leicester Forest had said it was a really tough route and I then immediately wanted to give it a go. I like hill climbing anyway and I think you can get a great sense of achievement when you do a particularly tough route. You also never know how hard you can push yourself until you try. The Kidderminster Killer was a test, with people having to accept defeat and walk up some of the hills. I just paced myself up them, but the Burway was relentless. It’s well worth the climb up for some nice views. The views take away the pain of climbing and there is a great descent too’. The Burway is included in the 100 Greatest Climbs in the UK, a great little book by the way. Its classified as a 9/10 for difficulty. It is 290m over 3km with an average gradient of 10%, the steepest part of which is a 20% gradient. Annie had commented that this wasn’t a ride where many female riders were to be seen. Philip commented that ‘for many years, women were a rarity on The Kidderminster Killer but that has started to change. Although only small in number, more women have started to ride the event in recent years. Next year’s event is provisionally scheduled for 23rd July 2016. 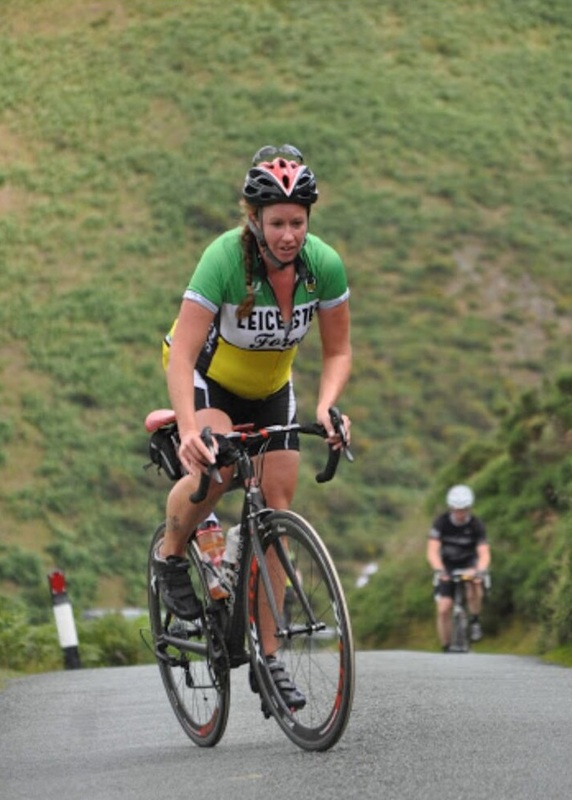 It would be great to see more female audax riders taking part. Anyone up for the challenge?! 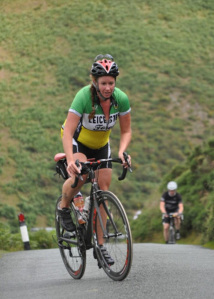 I will have to keep an eye out for that one next year, I love a nice walk up a 20% climb.